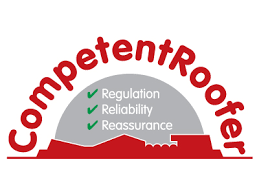 Please contact us if you would like an honest diagnostic of repairing your damaged roof. We pride ourselves on excellent customer service and a professional job that is also competitive. We also regularly repair and replace guttering, facias and soffits. All repairs are sympathetically and carefully carried out using appropriate safety equipment and materials. 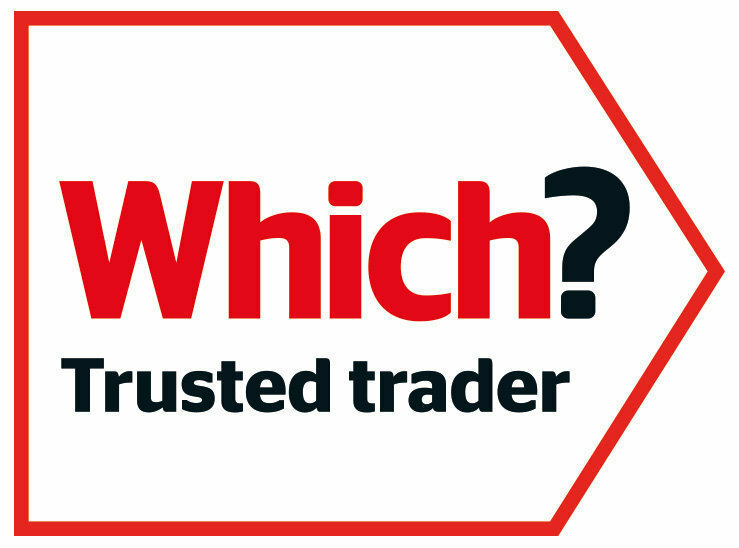 We also offer a 10 Year Guarantee on all repairs. Clean the gutters once or twice a year particular after the autumn leaves have fallen. Check the discoloration and any cracks or sagging down pipes of the guttering as this may indicate a leak now or in the future. On the roof check for any algae, moss or lichen on the slates or tiles; a good tip to see this is to take a few photos of the roof and zoom in on the camera for a closer look. Look out for any loose or broken slates/tiles. Check for cracks around the chimney flashing if you have one. On a flat roof, check for any pools of water collecting and splits on the materials. 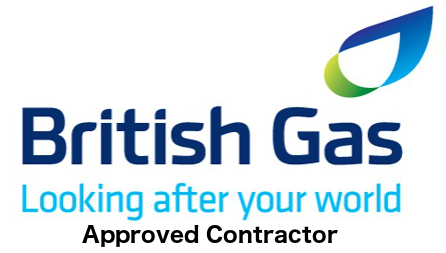 Report any areas of concern through our website contact form to obtain a no obligation quotation.